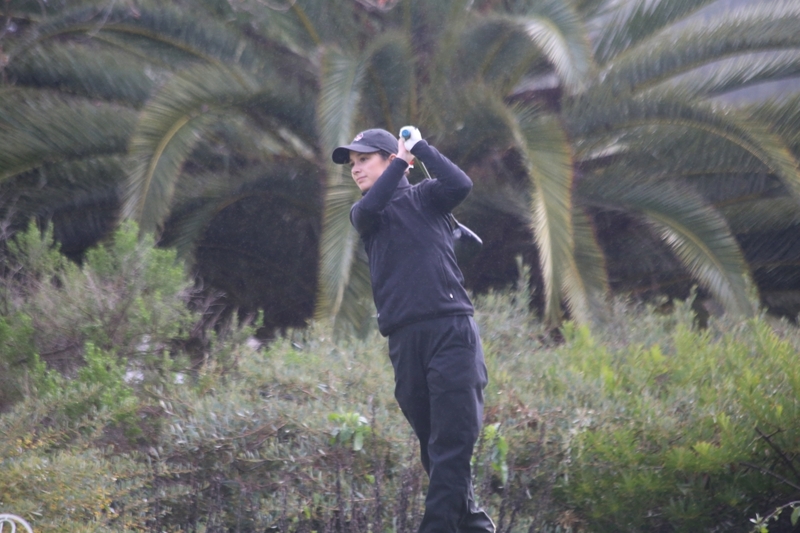 Freshman Julia Kalez trimmed her score from Monday with a final score of 83 on Tuesday. She finished in a tie for 48th place at 23-over par 167. 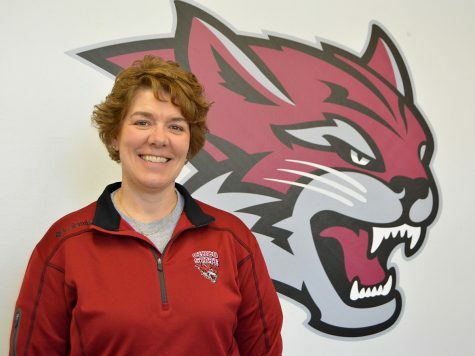 Image credit: Chico State Athletic Information. 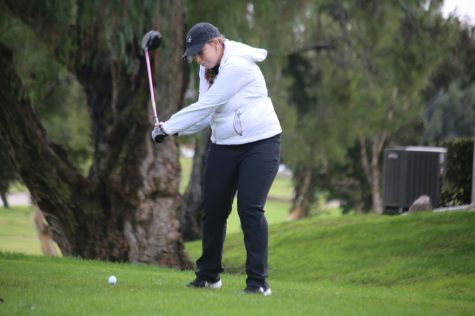 Chico State women’s golf team finished the second day of the Mikuni Sushi Shootout, held in Lincoln, on Tuesday tied for fifth place. The Wildcats entered the day tied for sixth place with Cal State East Bay and were able to edge them out by a stroke to tie with Dixie State at 631 total team strokes. The team was led by senior Brittany O’Bryant and sophomore Claire Brady who both shot a 77 on the day. It was also O’Bryant’s third time finishing in the top 20 as an individual this season. O’Bryant also shot a 75 on the first day of the tournament which brought her total score total score to 152, or a total of eight shots over par. 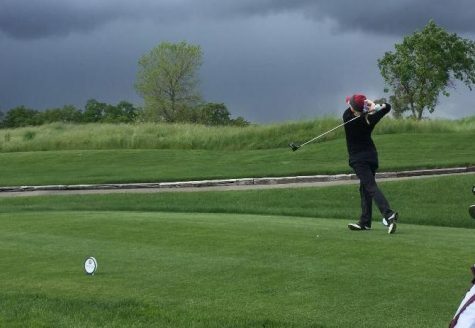 Brady shot a 79 on the first day of play and finished off the second day of the tournament with a total score of 156, for a score of 12 over par. 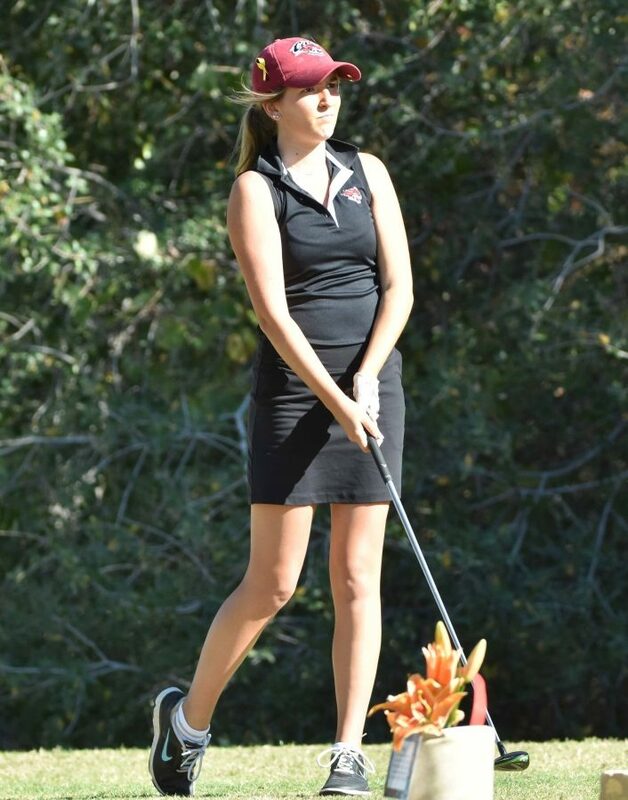 Sophomore Natalie Kinney also improved her day one score of 82 by four strokes. She shot a 78 in the second round of play and ended play with a 160 for 16 shots over par. Natalie Kinney shot a sub-80 round Tuesday at The Mikuni Sushi Shootout. 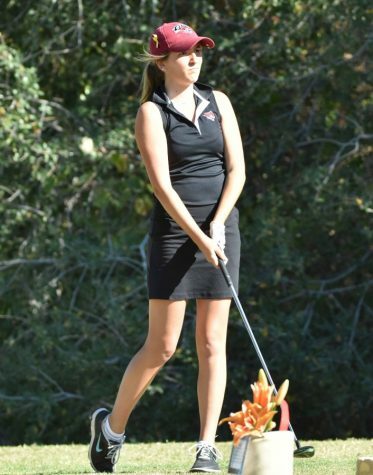 She was one of three Wildcats to shot a sub-80 round. Freshman Julia Kalez and senior Emily Rotter also placed within the top 50 and shot scores of 85 and 83 on the second day of play. Kalez’s total for both days was a score of 167 and Rotter’s total was 165. 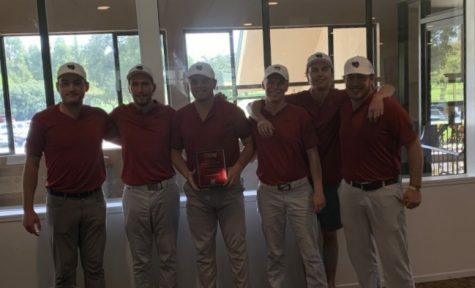 Overall as a team, the Wildcats were able to score a 315, which was one stroke better than their day one total. The team’s total was 55 shots over par. 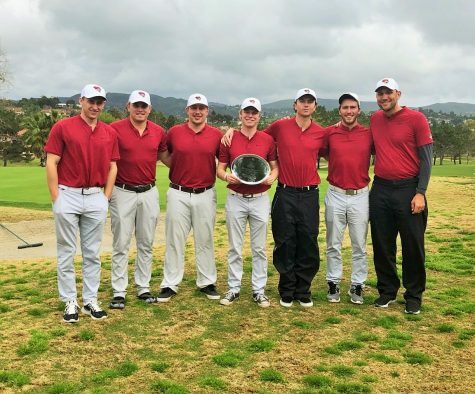 However, the day two push that Cal State San Marcos made was too much to handle, as they shot for a total score of 279 or nine shots under par on the day. They secured the first place seed and a tournament win. San Marcos’ Breann Horn earned the first place individual spot as she shot scores of 76 and 68. The team has earned a spot in sixth or better in three of their last four tournaments. 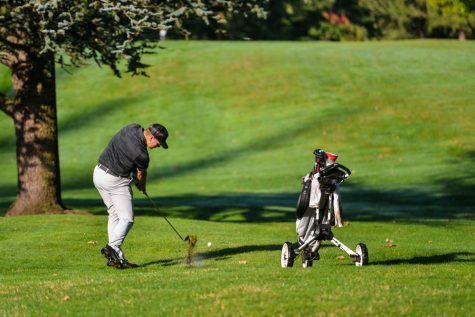 They are scheduled to play in the Tim Tierney Pioneer Shootout on March 4, in Alameda, at the Corica Park South Course hosted by Cal State East Bay.